We believe it takes a community to support families facing childhood cancers. MaxLove Project is just one piece of a very large puzzle of hope, support, and change. Below we’re featuring other nonprofit organizations in the childhood cancer community that we love and are proud to work with. Striving to make access to books and reading a core part of the care that SuperKids receive in the hospital, ECBC operates with the principal premise that literacy support for children fighting cancer and other life-threatening conditions can help promote cognitive development and social connections that are part of thriving through treatment and beyond. Inspired by Bryce's compassion and commitment to others as well as his enthusiasm for this project, SuperMax & Bryce is now a global community of people working together to give a SuperMax the Turtle night light to every child who is diagnosed with cancer in Australia and New Zealand. We envision a world shining with possibility and free of pediatric brain cancer; where families can remain whole and little dreams can become big realities. We believe that through our efforts, through the good in individuals in our local and global community, and through the brilliance, collaboration, and hard work of focused scientists — we can make a difference in the world and we can change the lives of other families who are hurt by this terrible disease. 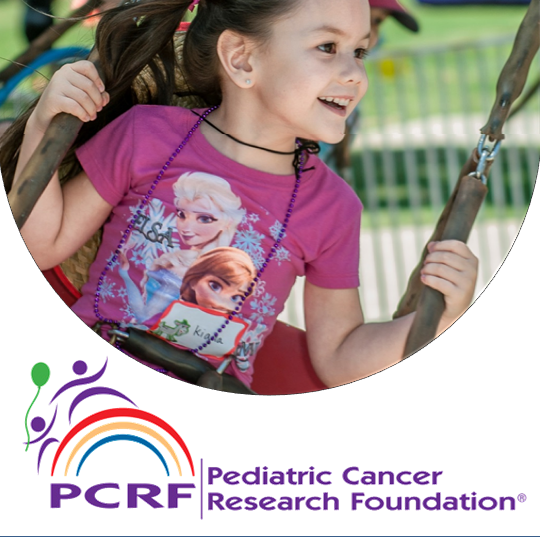 Since its establishment in 1982 as a grassroots organization, the Pediatric Cancer Research Foundation (PCRF) has focused its efforts on funding research to improve the care, quality of life, and survival rate of children with malignant diseases. It’s the focal point of everything we do. 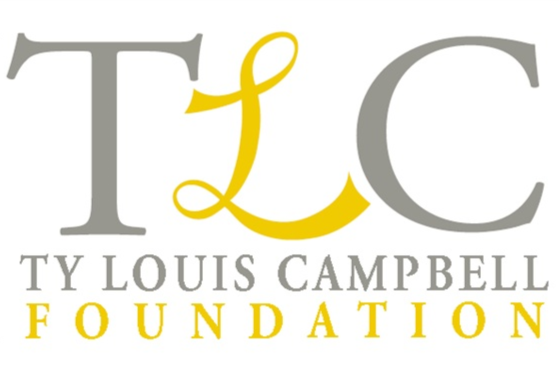 The Ty Louis Campbell Foundation is a nonprofit organization that funds innovative research and clinical trials specifically geared toward the treatment of the most aggressive childhood cancers. 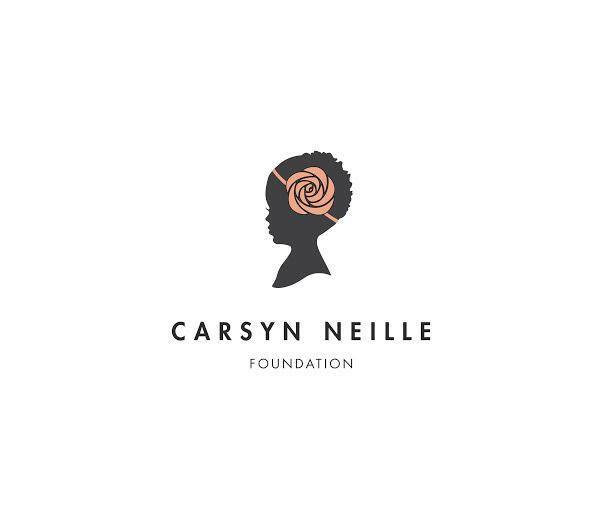 Our mission is to help fund the intelligence and technology that will improve long-term survival rates and minimize side effects for children diagnosed with the deadliest cancers, while helping to care for families when their child is in treatment by providing financial assistance and uplifting experiences. Gamerosity is a registered 501(c)(3) nonprofit that allows the cancer-hating community to come together and raise support for kids going through treatment. We create Crowd-Funded Campaigns that highlight a Little Hero going through chemotherapy. On a Hero page, people can raise money, share the Hero’s story, and help fund an opportunity to gift a Little Hero with our signature Hero Package to help them get through treatment. The Charlie Foundation was established in 1994 to raise awareness about the ketogenic diet as a treatment for childhood epilepsy. The modern success of the diet has led to new demands on the medical community and an expansion of the therapy to neurological disorders and cancers. In order to meet these demands, the Charlie Foundation has enhanced its mission to include educational programs and support for families, dietitians, neurologists and researchers. 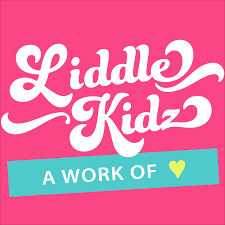 Liddle Kidz Foundation uses the power of touch to reach the world’s most vulnerable children with experiences of appropriate nurturing touch that they often lack. Our mission is to increase acupuncture’s impact on easing suffering and enhancing health through accurate information about its best practices. Lucy Grogan founded Lucy's Love Bus in 2006, from her hospital bed at Tufts Floating Hospital for Children in Boston. Looking at the hustle and bustle out her window, Lucy said, "Mama, we're in Chinatown, right? So, how come I can't get acupuncture here?" Acupuncture was one of the only things that relieved Lucy of the chronic pain and nausea that plagued her during treatment. Thanks to the financial support of folks in her hometown of Amesbury, MA, Lucy had consistent access to integrative therapies such as acupuncture, massage, horseback riding, art, and music therapy. Lucy learned that the integrative therapies that were so profoundly helpful to her during treatment were not covered by insurance, and therefore most children with cancer did not have access to them. She decided that when she was "done with cancer," she would make sure that all children had the same access to the helpful integrative therapies that she took advantage of during treatment. We support children with cancer through our Pot of Gold program while advocating for a cure on a legislative level. With chapters in San Diego, Orange County/Los Angeles, Arizona, Salt Lake City, Colorado, New York City, and a support network all over the U.S., Gold Rush Cure supports children battling cancer by bringing hope and compassion when they need it most. 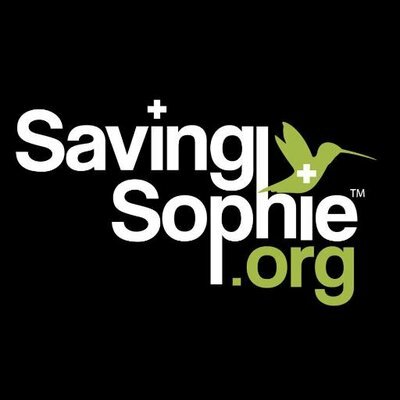 Saving Sophie is a 501(c)(3) non-profit focused on providing unlimited online educational resources to families who have been stricken by cancer, autism or epilepsy. With a mission to raise funds for groundbreaking cancer research, it is our goal to support scientists who are working towards bringing less toxic therapies to market. Math, English Language Arts, Science, and Social Studies. 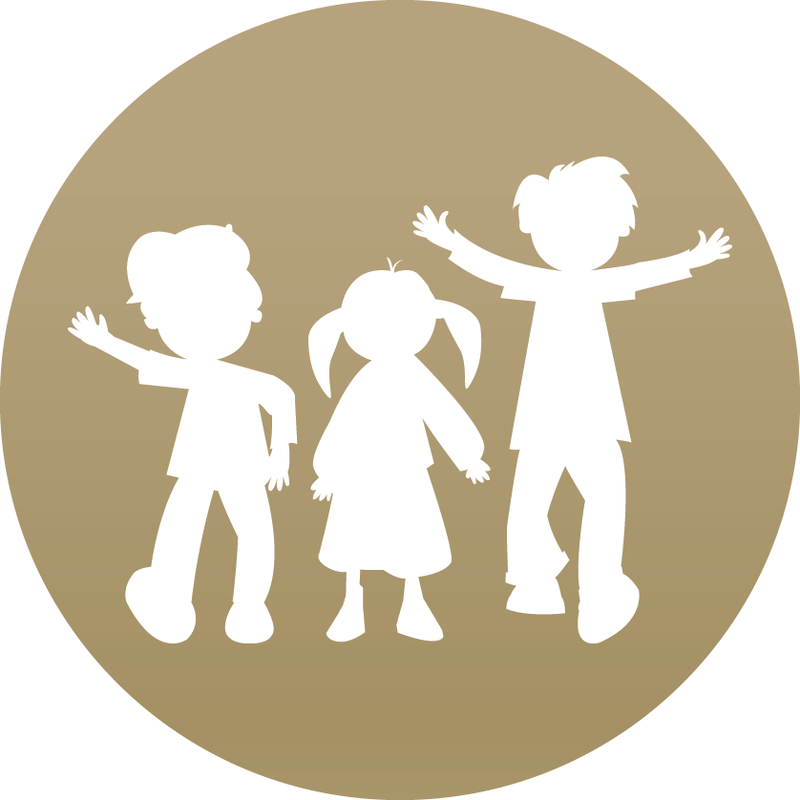 Arizona Cancer Foundation for Children is a 501(c)(3) nonprofit foundation whose mission is to provide social, emotional, and financial support for families managing the health and well being of a loved one with pediatric cancer. We pride ourselves on providing practical support directly to families. 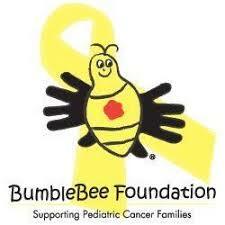 The BumbleBee Foundation is a non-profit 501C3. Founded in memory of Jarren Mitchell Donatini, our foundation's core value is to share hope with pediatric cancer families. 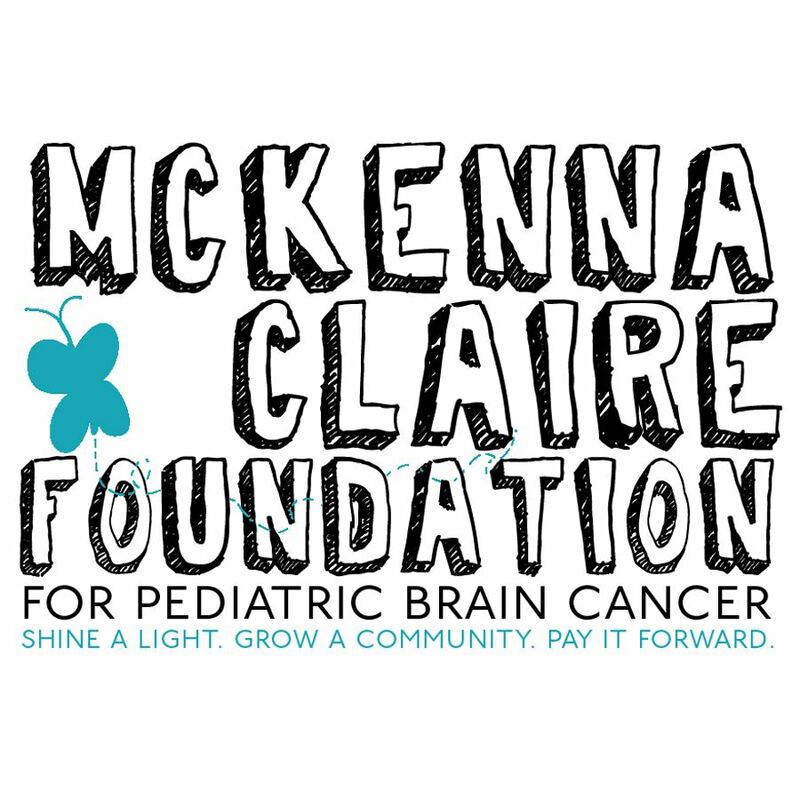 The B+ Foundation® is about Kids Helping Kids Fight Cancer™ — raising money through dance marathons, 5Ks, T-shirt sales and more, to provide financial and emotional support to families of children with cancer nationwide. The B+ Foundation® also funds critical, cutting-edge childhood cancer research. Inspired by the life of Sean Lewis Robins, The Seany Foundation is a 501(c)(3) nonprofit ogranization dedicated to funding research to help find cures for pediatric cancer and to improving the quality of life for children and teens battling cancer. We’re a movement inspired to help cancer families. We educate and empower families on nutrition and natural wellness to complement during and after cancer treatment. Our experience with cancer combined with our nutrition and wellness expertise created this movement. We believe when you know better, you live better. Prevailing Crowns’ mission is to provide hats for children who have recently been diagnosed with cancer, and encouragement for their parents. We supply hat kits for parents to capture their child’s hair when they have recently been diagnosed with cancer. The kit contains a hat and accessories that will enable their child to continue wearing their hair in braids.